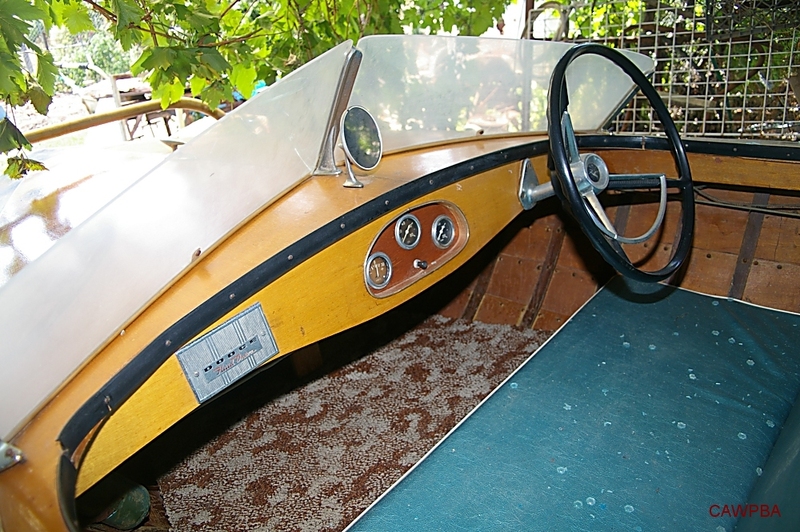 As the kids got older, the boat was retired and was eventually parked in a shed and covered up. 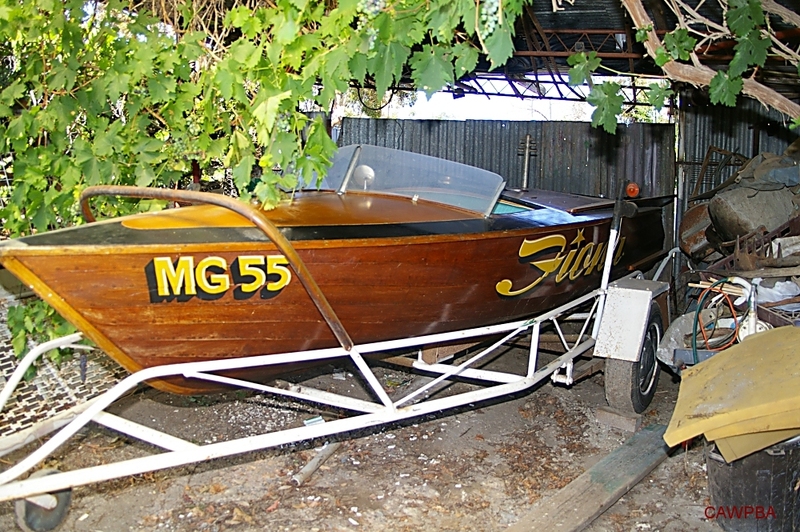 In 2008 Mr Cowling decided to sell the no longer used boat to create some room. 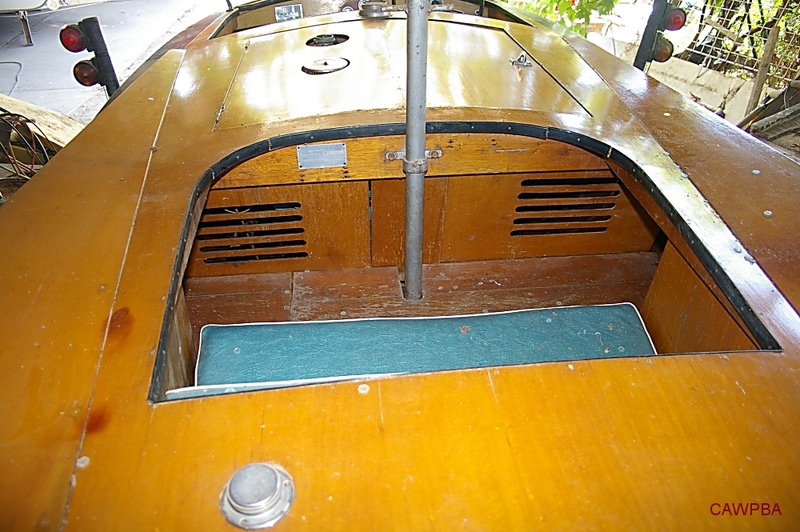 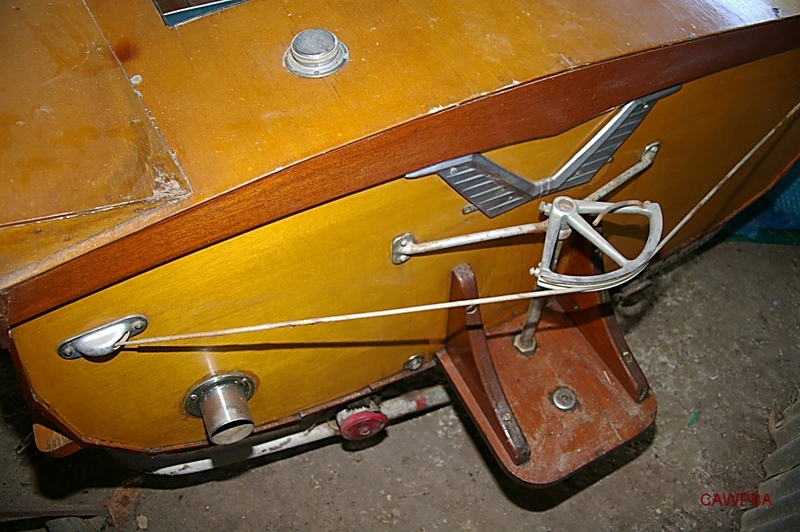 The boat was in very good condition, having been well looked after. 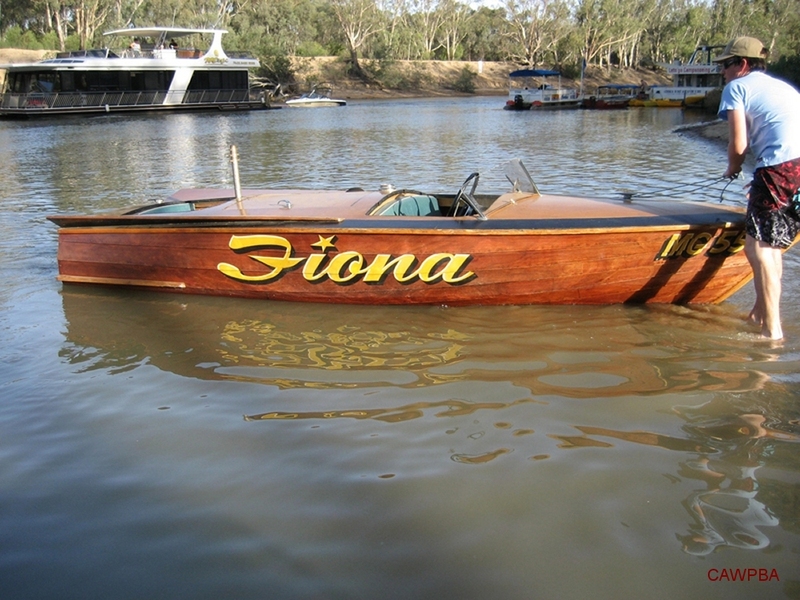 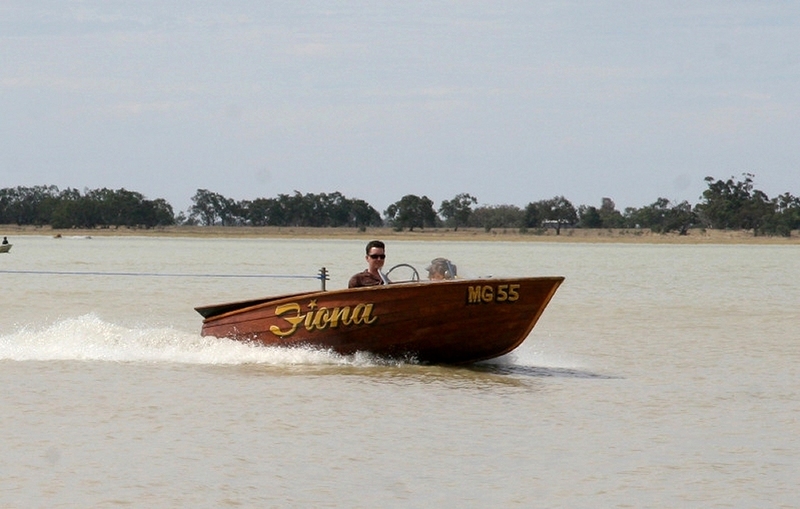 The boat was sold to Travis Owen and is now based in Victoria. 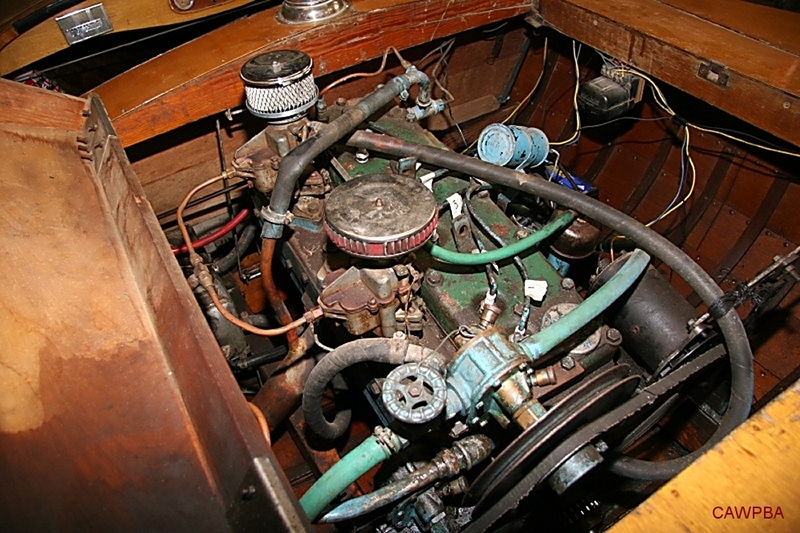 Travis has since freshened up the hull and sorted out the engine issues.